If you didn't catch these in cinemas, make it your mission to seek them out before the year's end. The end of the year is fast approaching, and with it the time to start making lists. 2017 has been a tough one on a number of fronts, but fortunately we've had movies to see us through. 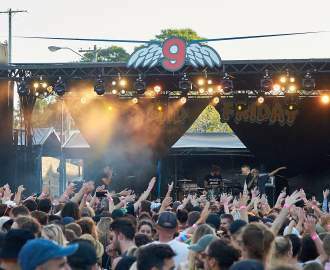 Over the past 12 months out critics have sat through hundreds of hours of motion picture magic, from blockbuster space operas to critically acclaimed indies, surprising local gems and more. After much reflection, they've put together the following list of the ten best films to hit screens in Australia since January. If you missed them in theatres, make it your mission to seek them out. If you've seen them already...well, see them again. With The Beguiled, Sofia Coppola won a directing gong at Cannes, making her the first woman in more than 50 years to do so. After catching the film ourselves, it's easy to understand why. An immaculately shot Southern gothic thriller, the movie takes place in an all-girls boarding school during the dying days of the American Civil War, where life is suddenly thrown into turmoil by the arrival of a wounded Yankee soldier. 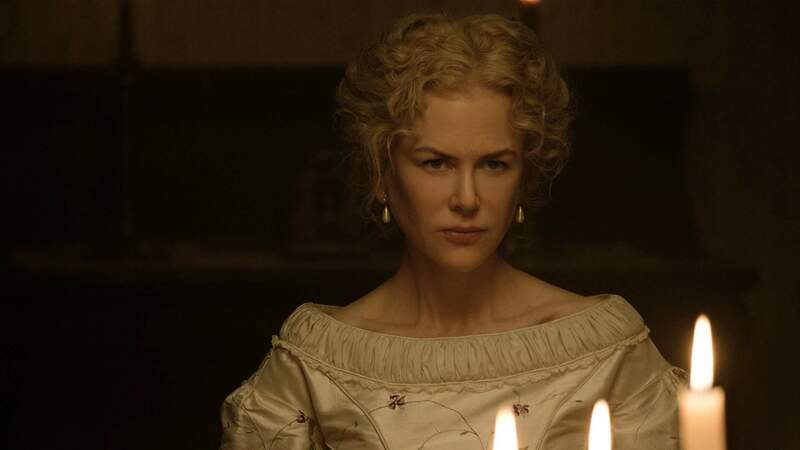 Seething with sexual tension, and surprisingly funny, The Beguiled also benefits from an absolutely stellar cast, with Nicole Kidman, Kirsten Dunst, Elle Fanning and Colin Farrell all operating at the top of their game. 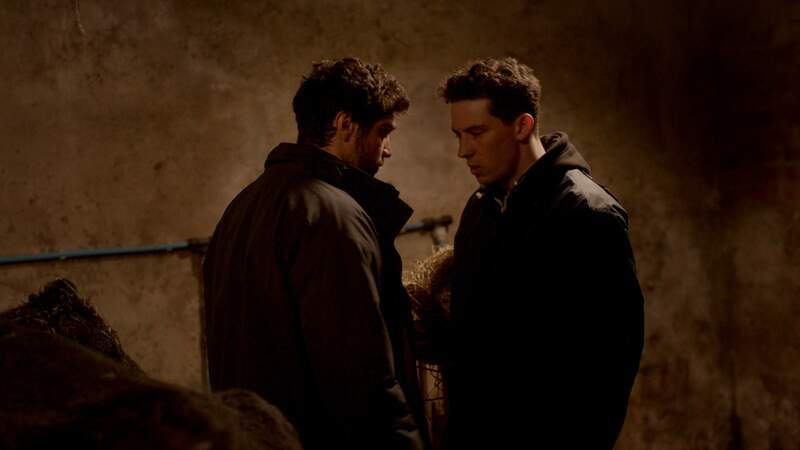 God's Own Country isn't a film that romanticises the Yorkshire countryside where it takes place. Rather, it's a film that gets down to the nitty gritty, the blood and the sweat, the rain and the isolation. It's also a film that leaves your heart hurting: a love story between a young farmer Johnny and a visiting worker from Romania. Johnny is an angry, binge drinking man who hasn't come to terms with his sexuality — but when Gheorghe arrives, this all changes. In his directional debut, Francis Lee has made a film which captures beautifully the minutiae of falling for someone (sharing a cup of noodles, making each other laugh), as well as Johnny's painful internal struggle at letting something good into his life. This movie will have you wanting to hug someone, hard. In a movie-going year — hell, a movie-going decade — that has been defined by the adventures of caped crusaders, one superhero movie in 2017 stood out above all the rest. Helmed by New Zealand indie director Taika Waititi, Thor: Ragnarok was an unexpected curveball from the Marvel Cinematic Universe, and one that was long overdue. Yes it's got the action and the super-powered team-ups and the vague, ominous references to Infinity Stones. But the thing that makes this movie such a delight is Waititi's quirky, self-deprecating, distinctly Kiwi sense of humour. 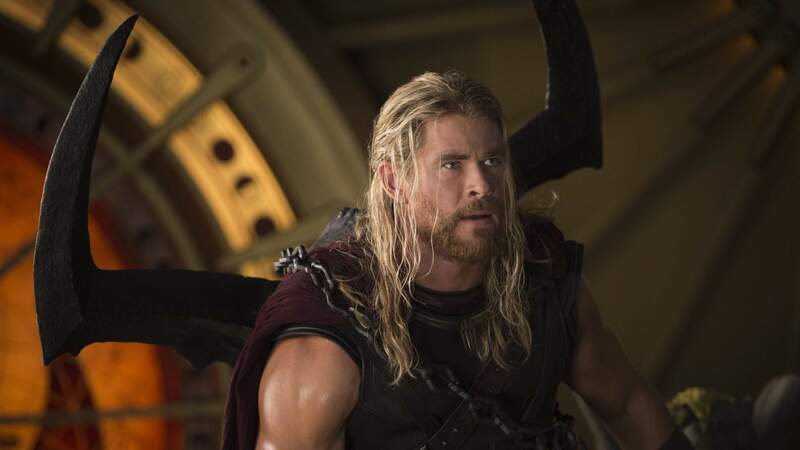 Chris Hemsworth gets the chance to work out his comedic muscles, while Mark Ruffalo, Tom Hiddleston and universe newbie Tessa Thompson are at the tops of their games as well. This is the kind of film you get when studios are willing to take risks with their flagship franchises. Let's hope the rest of Hollywood was paying attention. 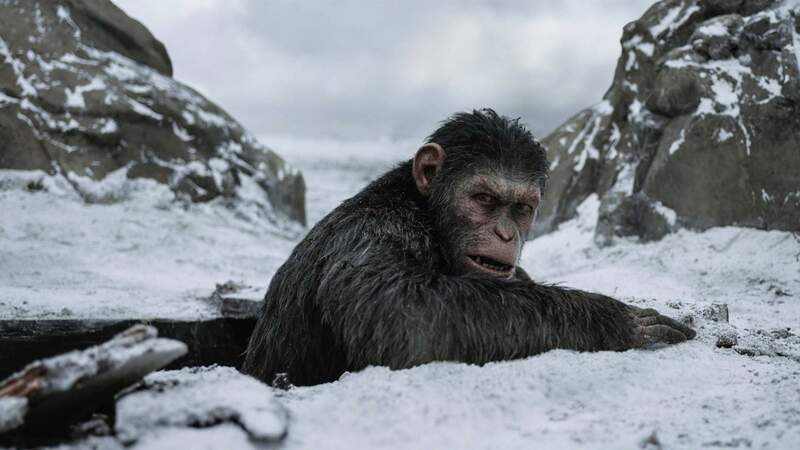 At a glance, War for the Planet of the Apes might seem like little more than another monsters-versus-men, CGI-driven blockbuster. Instead, what it delivers is a sensitive, intelligent and profoundly moving war drama to round out one of the most surprising and imaginative trilogies of all time. In the vein of Terrence Malick's The Thin Red Line, this is a film about the quieter dimensions of combat; the internal conflicts, family tragedies and moral ambiguities that can harden and darken the soul. 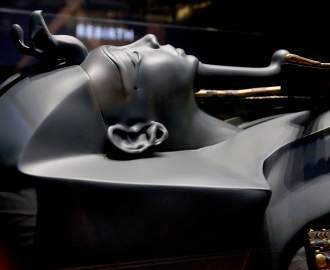 Boasting special effects of extraordinary realism, the film's leads – all of them computer generated – are no less human than the humans they fight, allowing us to wholly indulge in a Shakespearean saga full of heartache, betrayal, courage and redemption. If every filmmaker looked at the world in the same way as Sean Baker, we'd be living in a much kinder and more empathetic place. In The Florida Project, his follow-up to the critically acclaimed Tangerine, the director heads to the spot most commonly associated with Disney World, only to turn his focus to the families living day-to-day in the low-rent hotels nearby. When rebellious six-year-old Moonee (impressive child actress Brooklynn Prince) isn't running around the purple-hued Magic Castle she calls home — and cheekily annoying manager Bobby (an awards-worthy Willem Dafoe) in the process — she's watching her mother Halley (Bria Vinaite) do whatever it takes to get by. Clear-eyed in its depiction of their troubles and struggles, yet affectionate and exuberant as well, this chaotic kid's-eye view of life on the margins is tender, tragic, humorous and openhearted all at once. If you haven't already, put your pajamas on and snuggle up on the couch to watch The Big Sick. It's a cute, tight, funny film that follows an intimate narrative between two star-crossed lovers. Kumail Nanjiani (playing himself) meets Emily (Zoe Kazan) and things look great, until life throws two fairly significant hurdles in the way. The first: the expectations of Kumail's religious parents. The second: a mysterious illness that threatens Emily's life. We won't give too much more away, other than to say that what follows is both funny and genuinely sweet. Moreover, the story is based on Kumail's real-life romance with his wife. Nawww. A rare rom-com that was a hit with viewers and critics alike, this movie has it all: cross-cultural romance, modern dating scenarios, and probably the best performance of Ray Romano's career. Part of what makes Ali's Wedding so enjoyable is the fact that it's all just a little bit silly. But to be clear, we mean that in a good way. 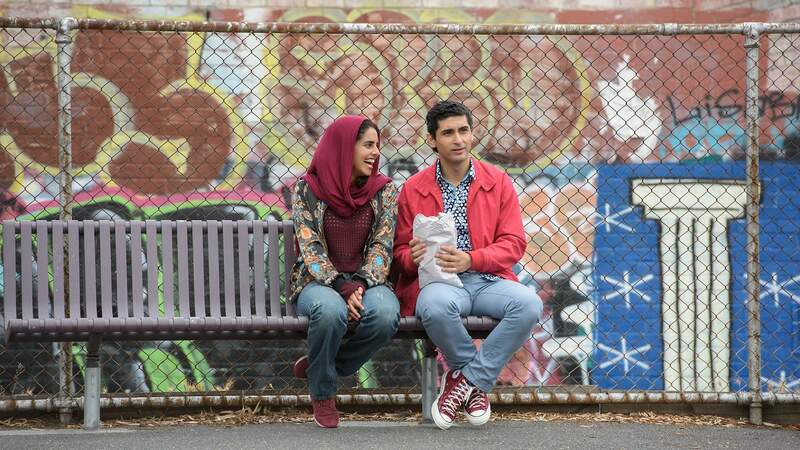 Writer-actor Osamah Sami's take on the rom-com from an Australian-Muslim perspective is a bit ridiculous, yes, but it's also warm-hearted, deceptively smart, and hits you right in the feels. Playing on that near-universal desire to live up to our parents' expectations, the film is as incisive and important as it is funny and fun, while the whole cast does a great job (although Don Hany and Helana Sawires are the undeniable highlights). Once you get to the scene where they perform a musical about Saddam Hussein at their Melbourne mosque, you won't look back. You're along for the ride, and a surprisingly touching one at that. It's easy to fall in love with Call Me By Your Name on sight. Full of the kind of sumptuous visuals that director Luca Guadagnino (A Bigger Splash) is known for, the 80s-set effort proves a gorgeous piece of filmmaking from its opening frames. 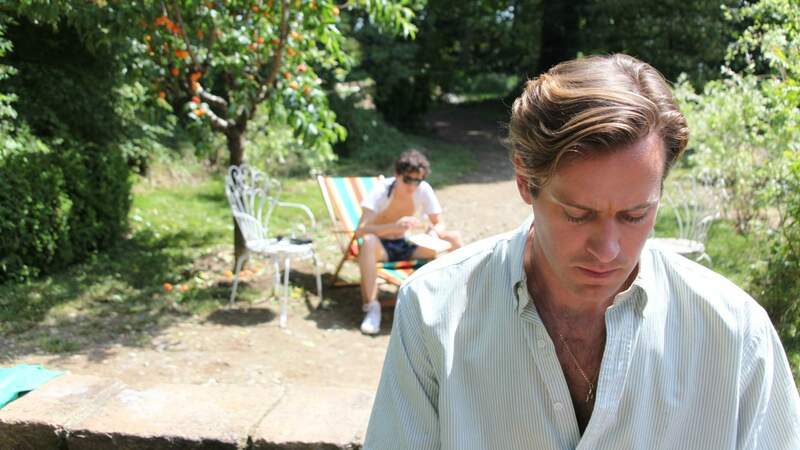 That said, it's the movie's sun-dappled dalliance that will really make you swoon, as Guadagnino follows the blossoming romance between 17-year-old Elio (Timothee Chalamet) and grad student Oliver (Armie Hammer) over the course of a sweltering Italian summer. A seductive and sensual queer romance, and a pitch-perfect account of yearning and desire — one that features an emotionally intricate turn from Chalamet in particular — Call Me By Your Name is the film that stories about first love will be judged against for many years to come. No wait, we meant La La Land! Actually, no, Moonlight. Warren Beatty's debacle notwithstanding, this was absolutely the deserving winner of the most recent Best Picture Oscar. 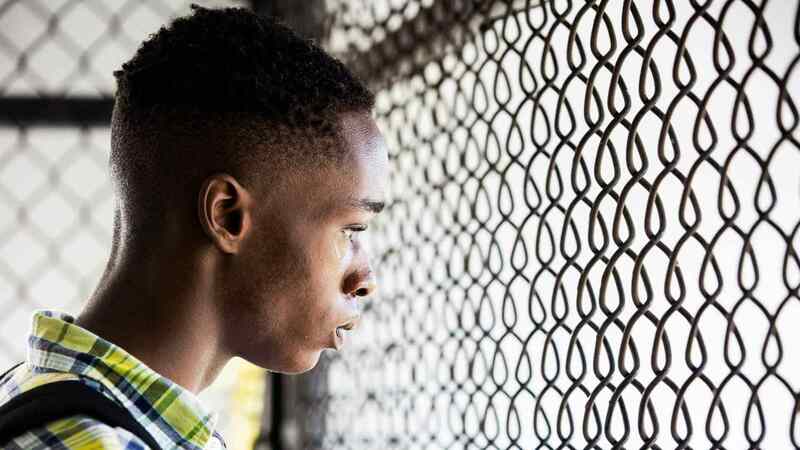 A sensitive, imaginative and deeply affecting coming-of-age tale set in the poor neighbourhoods of Miami, Barry Jenkins' film tells the story of a boy becoming a man and discovering his sexuality in three distinctive chapters – each of which boasts a performance of extraordinary nuance by Alex Hibbert, Ashton Sanders and Trevante Rhodes respectively. 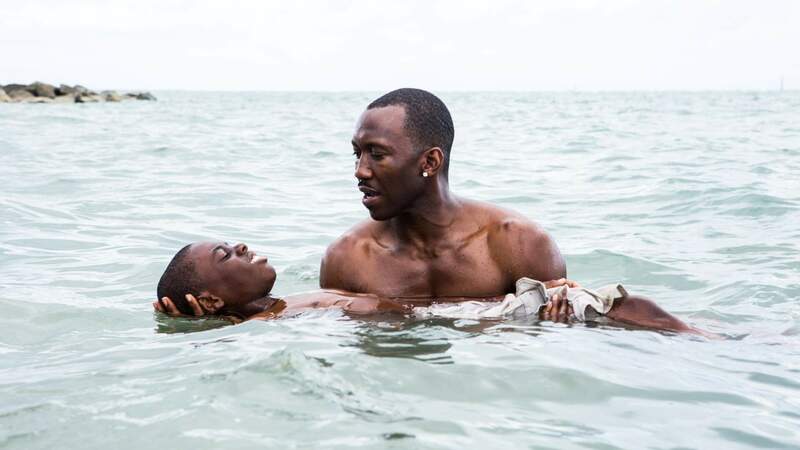 With sumptuous cinematography by James Laxton, Moonlight delivers an almost impossible fusion of visual splendour and unsparing emotion, in a film that lingers long in the memory after the credits have rolled. 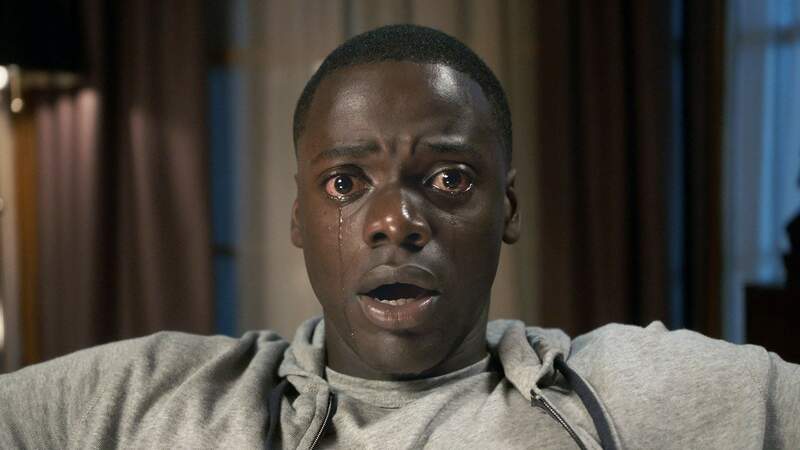 There's no denying that Jordan Peele's Get Out was one of the most unexpectedly provocative and entertaining films of 2017. A white woman (Allison Williams) takes her black boyfriend (Daniel Kaluuya) upstate to meet her parents for the first time. It's a ripe setup that paves the way for a tense and twisting mix of genuinely terrifying horror, savage dark comedy, and timely social commentary. Its technical credentials are similarly impressive: it's beautifully shot, phenomenally acted and boasts a genuinely satisfying ending. Not to mention the fact that Williams' involvement gave us a chance to exorcise some of our Girls-related rage.